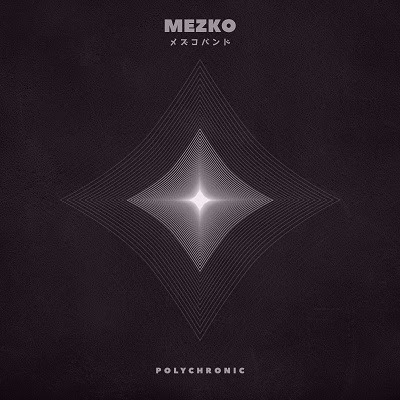 Inertia Music are proud to welcome MEZKO to the label family and to celebrate, the kraut-pop duo have revealed their pulsating new single “Steady On” and announced their debut EP Polychronic out Friday, October 27. Co-produced by Anthony Garvin, Polychronic is the amalgamation of their musical discoveries; a mesh of driving synths, clanging guitars and leather-clad vocals. From the sonically thrilling track and glittery, dark video for “Trust”, which premiered on Oyster, to the pulsating, rave track, “Everyone”, Polychronic sees the duo delve head first into an exciting and unoccupied music space created by them and for them. 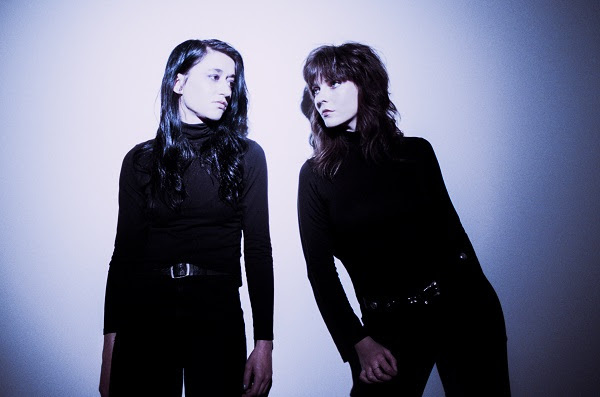 Garnering support from triple j and a regular fixture across local radio stations around the country for their singles “Trust” and “Everyone”, MEZKO have grown a diverse, energetic fan base through memorable live shows alongside King Gizzard & the Lizard Wizard, Emma Louise, Mosquito Coast, Running Touch, Miami Horror, World Champion and Gold Class. They’ve also played Volumes, Blurst of Times, Purple Sneakers x Vivid and Perth’s Disconnect Festival. Named one of Purple Sneakers’ and Fashion Journal’s Artists to Watch, this EP is the first taste of what’s to come from MEZKO.